whatever, 16 Jul 2014hey mr dealer ,i think you should check you facts before putting any commnt/opinion your nok... moredude ,nokia xl is android version . AnonD-284115, 16 Jul 2014am i ri8??? 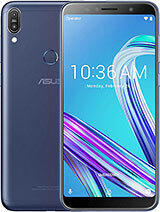 asus zenfone 5 16gb model has 2gb ram n 2ghz clock speed whereas 8 gb model has 1... moreboth model has 2 ghz but flipkart selling 8gb model with 2 gb ram only . so far i been using this phone n dont gt any problem at all.. the battery problem occur only when u using the phone w/o rest or keep playing games till the battery become hot n i think that normal for most of the smartphone nowadays. 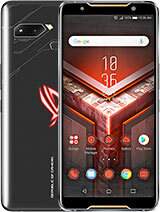 i recommend u buy this phone with high spec cuz it better.. the price deff between low spec n high spec not much i think. Thankyou for reading my comment. and if you know anything about my doubts please reply. 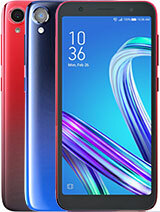 Does this phone support network supported Video Calls? is this phone can use mhl? Chandu, 16 Jul 2014Dear Mr.Thinke are you our of your mind....i think u doesnt know about the mobiles...see Gione... moreya, I knew that. but in Gionee M2 its battery of 4300 mAH, i can buy them in Rs. 11000 at max. 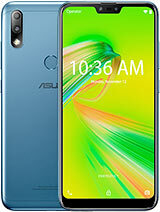 But ASUS Zenfone 5 is of Rs. 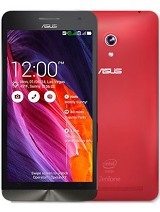 10000 which is 8GB model with 1GB RAM. 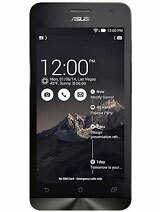 AnonD-284077, 16 Jul 2014Is this phone worth Buying? 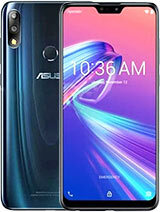 Becoz am planning to buy this Phone pls tell meworth buying this phone..got myself zenfone5 2Ghz/16Gb version last week. make sure u go for 2Gb RAM. 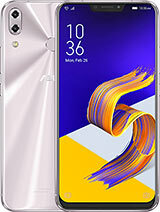 Chandu, 16 Jul 2014Dear Mr.Thinke are you our of your mind....i think u doesnt know about the mobiles...see Gione... moreAgreeing to arguement of corning glass and 2Gb.But how are you concluding that 1.3 Quad core is better than 1.6Ghz hyper threaded? Posibility of 4 CPU 's at work is much more compared to the 2 core with hyper threads (effectively 4 parellel paths) considering the android's architecture. 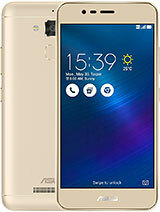 plz rply if u r sure..n thanks in advance..
Yupp im zenfone 5 user. It really have option to moves ur apps to ext sd card. 4.moreover its windows os ,and even if they try put their dual support crap (i.e it can support android apps which is only to some extent)which is ultametly useless. AnonD-283963, 16 Jul 2014buy xiaomi redmi note and it's only for 9999 xiaomi are good manufacture but if you have budget 10k then not go with mediatech chipset reason are following..
1.not get android update in future. 2.gpu is not good mali 400 and mali 450 both are out dated now so gaming is also not good so game are not work on high setting .